The Patient Protection and Affordable Care Act (PPACA) has affected employers who employ part-time employees in several ways. The most significant impact is ACA’s definition of full-time employment. What is the impact of the Affordable Care Act on part-time employees? The PPACA considers employees working 30 hours or more full-time, however, traditionally employers defined part-time as those working less than 40 hours. This new definition has forced employers to revise their schedules or expand health care coverage. Employers must take into account the number of part-time employers when determining whether they meet the threshold of 50 full-time or full-time equivalents (FTEs). Employers on the border will want to monitor the hours of part-time employees carefully to ensure employees do not affect employers responsibilities. While the PPACA requires employers to offer health insurance to full-time employees, there are no regulations for part-time individuals. The result is an increase in employers hiring more part-time employees working 29 hours or less per week. Right now, there are no penalties under ACA for not offering health care coverage despite coverage provided to full-time employees. Employers should weigh the pros and cons of hiring staff more heavily made up of full-time or part-time employees. Take care of your employees, and they will take care of you. Full-time employees are more likely to develop loyalty, a sense of ownership to a business, and remain with the company longer. This is an important factor to remember when considering the hiring and training costs of bringing on new staff members. They are also more likely to give the employer more control over their time and efforts. There are several benefits to hiring a part-time employee. They can be a great asset to small businesses due to their flexibility and relatively low cost. 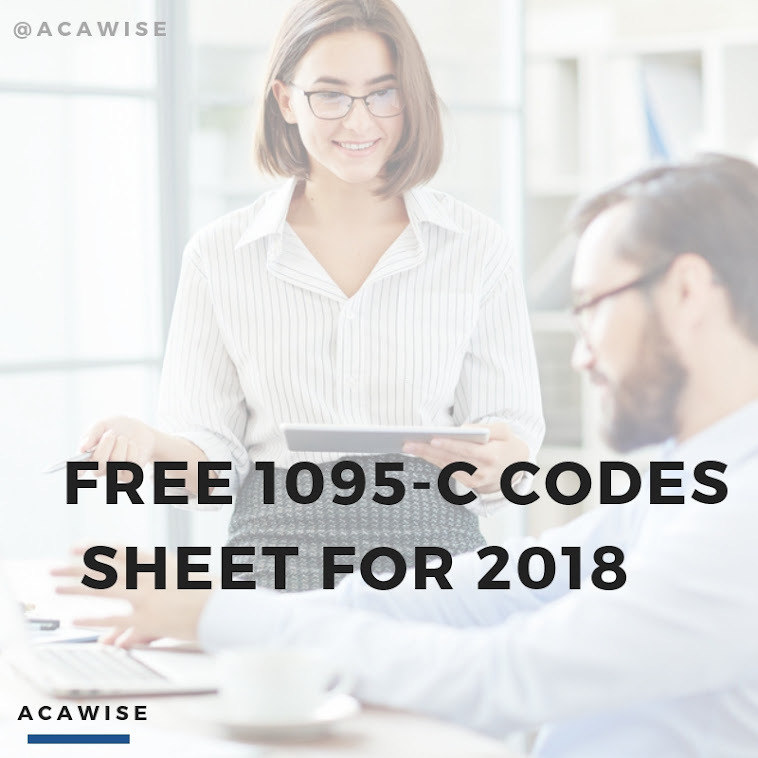 If your business is required to file ACA this tax season allow ACAwise and it’s dedicated team members to navigate you through these difficult times. ACAwise is solely focused on your ACA reporting and compliance by providing an innovative cloud-based system and experienced call staff in place to ensure full ACA compliance.